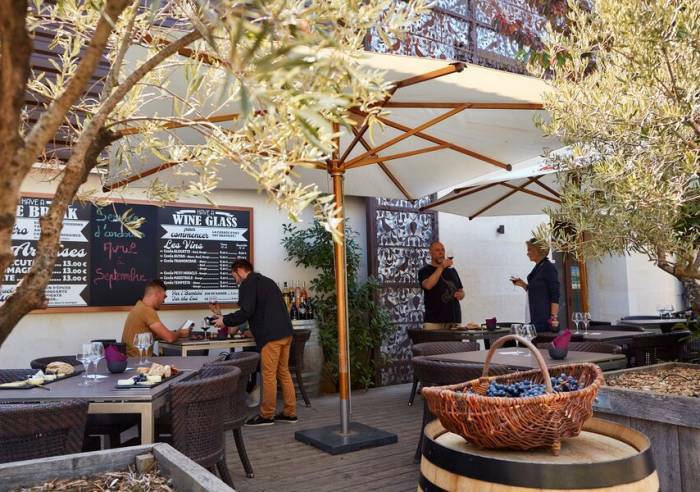 Cave Aureto, Coquillade vineyard (5* Hotel, Relais & Château Restaurant), located in the heart of the Luberon, offers various wine tourism activities. 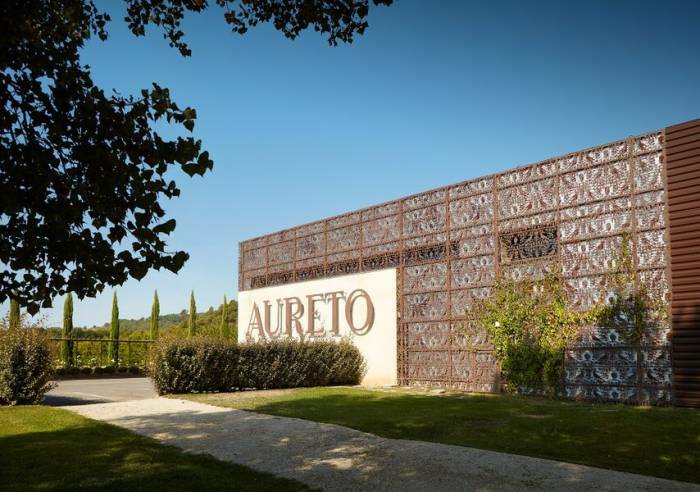 Aureto Vignobles sells PDO Ventoux, PDO Luberon and PGI Vaucluse wines. Open all year. - Tasting - sale at the Aureto cellar. Discover wines, olive oil, wine accessories, etc. 1 hour: Free for individuals, for groups, please contact the estate. - Tasting workshop. April to September, twice a month. Come learn the various techniques for recognising the different fragrances, different flavours (salty, sweet, bitter, etc.) that are found in wines. Followed by a tasting of different wines from the estate. Off season, workshops are offered for groups of 4 to 10 people. Come discover the vineyard; pick up a map provided by the cellar or at the hotel reception. 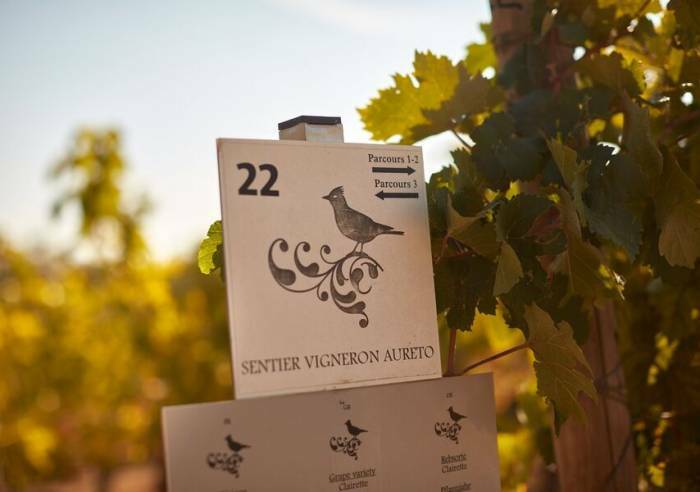 Every Wednesday at 10 am, a specialist will explain the different grape varieties and the history of the vines to you. A tasting will be offered at the end of the tour. Free for individuals, for groups, please contact the estate. Several restaurants and a Hotel welcome you at the Domaine de la Coquillade. Consider booking a bike for a getaway in the vineyards. Toilets, Car park, Courtyard, Restaurant, Coach parking, Private parking Educational visits, Sales on site, Shop, Wi-fi, Tourist brochures, Tour free of charge, Guided tours, International export, Home delivery.